StarTimes Group has appointed Mr. David Zhang as the new Chief Executive for StarTimes Nigeria.His appointment takes effect immediately. 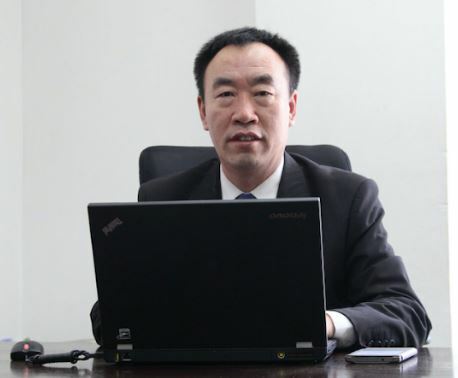 He will succeed Mr. Justin Zhang, who completed his tenure as CEO in January. A statement issued by Kunmi Balogun, the company’s Public Relations and Communications Manager, said David Zhang will bring over 2 decades of experience in B2B and B2C capacity in both China and Africa, with a special interest in consumer and revenue growth management. David Zhang will lead the team in scaling the impact of the foundation laid by his predecessor which has seen a rise in subscriber base and new innovations in the country’s’ pay-tv industry. Until his appointment, David was the Chief Executive Officer of StarTimes in Kenya.Before then, he had worked in management capacity in Nigeria for over 3 years between 2011 and 2014, before leaving to head StarTimes business in the East African nation.